Super HOT!! 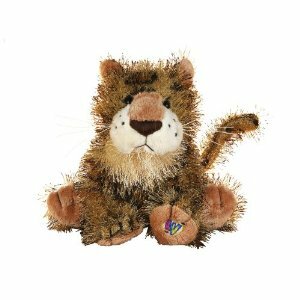 #WebKinz Leopard for $5.98 Shipped! 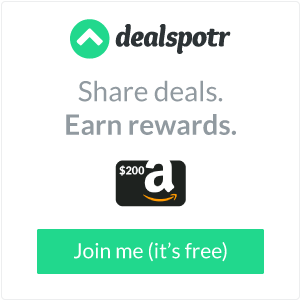 Amazon has WebKinz Leopard for 80% off! Get him for $5.98 shipped! Each WebKinz comes with a special code that allows your child to enter the WenKinz online virtual world. They are perfect for small children all the way through Middle School. My 9 yr old loves his WebKinz!